Everyone wants to extend the time between shampooing their hair. 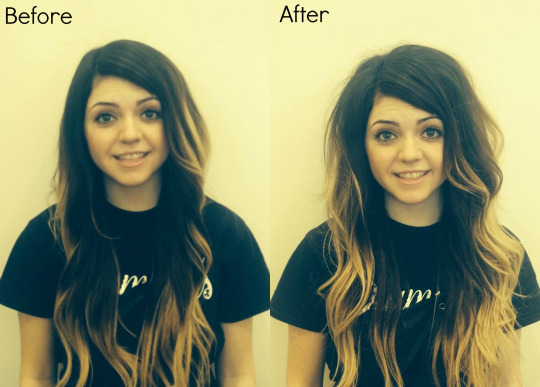 Dry shampoo is essential to ensure that hair looks it’s best on day 2 & 3. Dry shampoo also helps to absorb oil at the scalp while giving you the extra boost of volume. 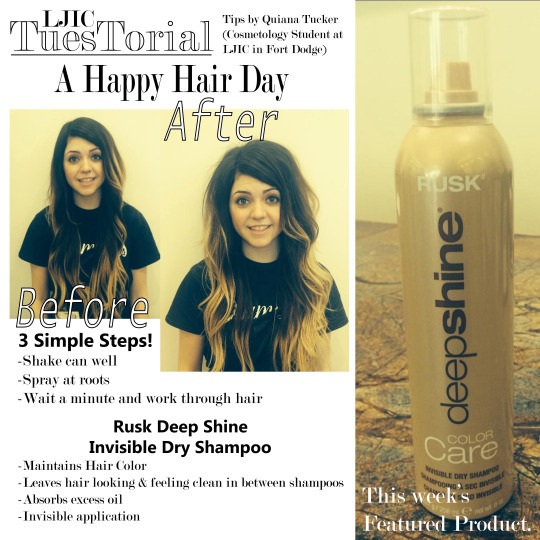 Today’s TuesTorial is by Quiana Tucker, a Cosmetology student at La’ James International College in Fort Dodge. 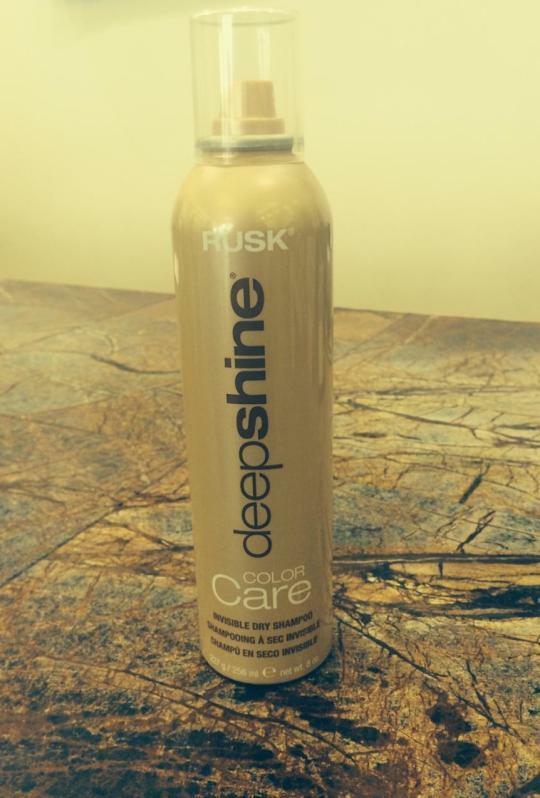 Quiana shares tips & the benefits of usingRUSK Deep Shine Invisible Dry Shampoo. Wait a minute and work through the hair. Leaves hair looking & feeling clean in between shampoos. It is an invisible application. Thank you Quiana for the great tips & for participating in today’s LJIC TuesTorial!! Are you interested in upcoming classes at La’ James International College? Call us today at 888.880.2108 or visitwww.LJIC.edu.